We welcome Annie & Mimi to our Team! Annie and Mimi have a deep passion for hair and nails and enjoy bringing the true beauty out from their clients. They mastered a wide range of hair techniques including long hair, cutting, and up-dos. However, their specialty and passion is color. 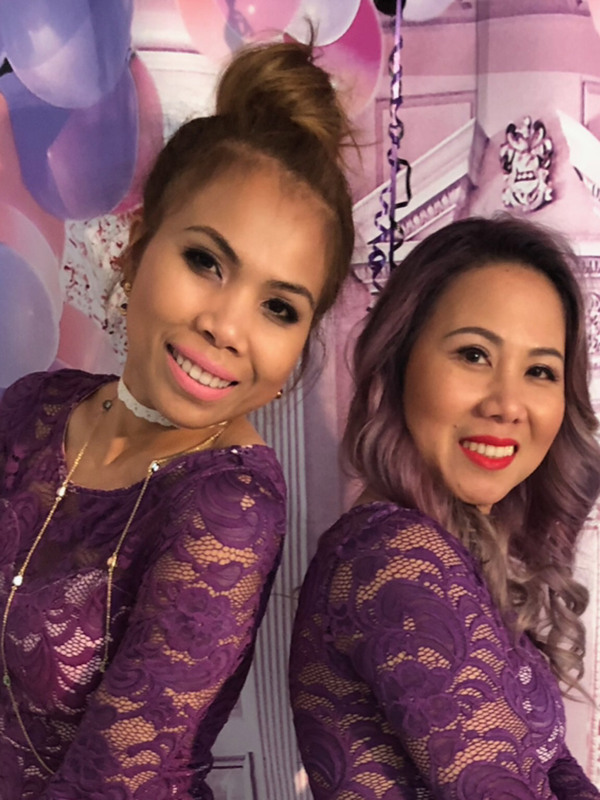 With a combined of over 20 years of experience in the beauty industry, Annie & Mimi are committed to deliver the highest quality of work one client at a time. 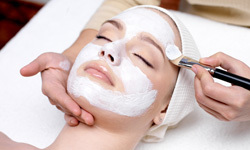 Annie's Salon and Day Spa staff are highly trained & experienced in SNS Dipping Powder, Solar Nails, Gel Nails, 3D Designs, Organic Pedicures, Eyelash Extensions, Permanent Makeup, Facials and Massages. 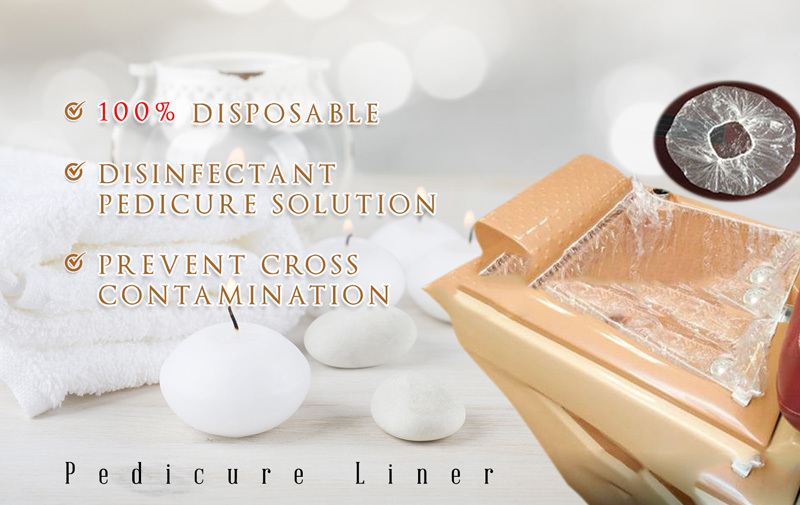 If you put your beauty in our hands, we will make sure you leave with a complete smile on your face.